Congratulations to Prof. B.W. 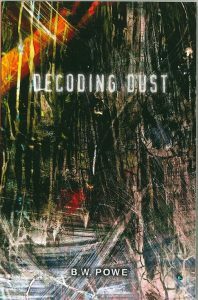 Powe on the publication of his latest book "Decoding Dust"
Congratulations to Prof. B.W. Powe on the publication of his latest book "Decoding Dust" a new collection of poems (NeoPoiesisPress, 2016).